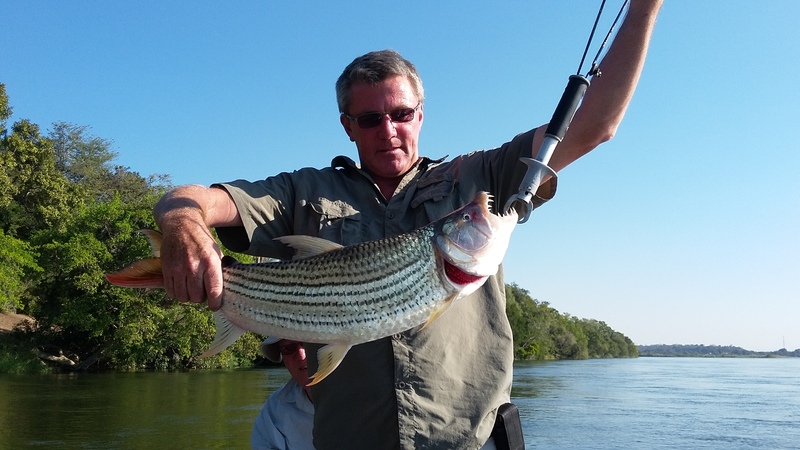 The Lower Zambezi River is world-renowned as a fishing destination, especially for the hard fighting Tigerfish that live up to their fierce name. Long drifts over channels and drop-offs will give you exciting opportunities to try for this ‘bucket-list’ species. Tigerfish take well on both live bait and lure, with fly-fishing being the ultimate goal for many. Tigerfish up to 10lbs are regularly caught in our nearby channels. In order to preserve fishing for future generations, Musangu River Camp enforces a strict catch and release policy for Tigerfish. Other species that may be caught in the Lower Zambezi include 3 species of Bream Chessa, Nkupi , Bottlenose and the enormous Vundu which can grow to almost 100lbs. There are also excellent fishing spots on the nearby Chongwe and Kafue Rivers, accessible by boat or by vehicle. 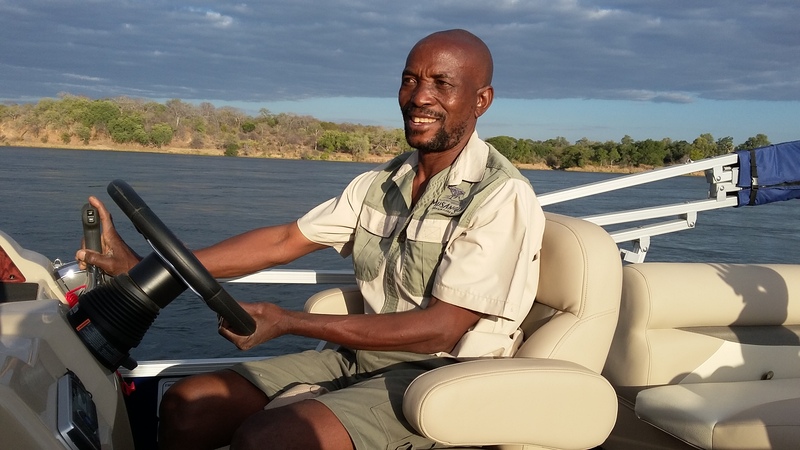 Musangu owns two specialised fishing boats, both fitted with fish-finders. Our skippers are experienced fishermen and boatmen; their local knowledge of the best spots to try is invaluable We can provide worms, fillet or live bait by prior arrangement, or you are welcome to choose lures from our wide selection. Fly-fishermen should bring their own rods and tackle. Fishing can be combined with game viewing activities, so it is possible for the whole family to enjoy a wonderful day on the river together. Our skippers will ensure that cooler boxes with drinks and snacks are provided.